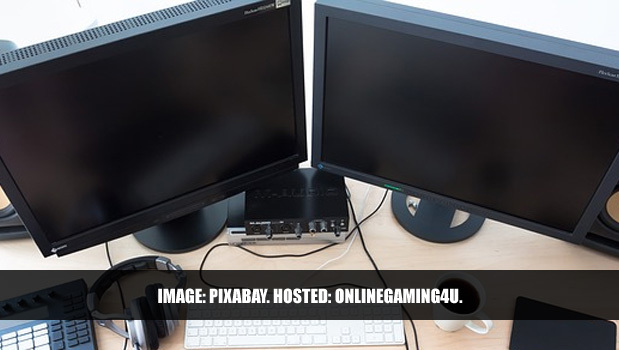 Online poker has seen an explosion in popularity in recent years, quite unprecedented in the history of gaming. Some experts estimate that there’s been a 2000% increase in the number of online poker player’s world wide, in a 5-year time-span, which is absolutely astonishing. What exactly is this apparently out-of-control phenomenon due to? After all, poker, in its live form, has been around for quite some time, and it never took the whole world by assault. The answer is probably in the fine mix that the intriguing skill-based game which poker is, formed with the global reaches provided by the internet. Never before could so many people access information about poker, and never before has multi-player poker been so readily available for the masses. Television too had its fair share of “guilt” in turning poker into the world-wise hysteria it is nowadays. Let’s not forget about the hugely successful WPT series, broadcast not only nation-wide but pretty much to the whole world. On top of all that, online poker presents a series of advantages over its traditional counterpart that make all the difference in the world. First of all: the difference in rake between real poker and the online version is absolutely huge. 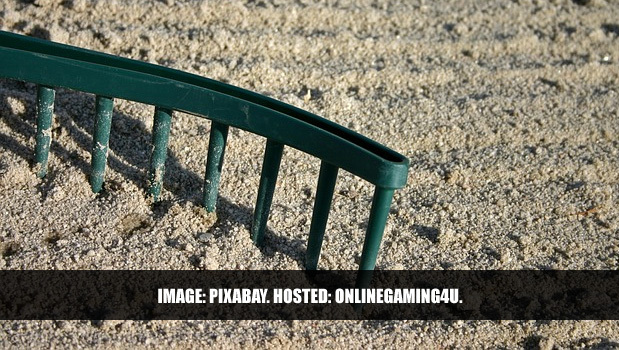 We all know what a big difference rake makes in being a successful player, so this difference is one of the reasons many people choose online poker over card room play. The rake, which is taken in live poker, is bigger than what you’ll pay in an online poker room, but that alone doesn’t make for such a huge difference per se. The problem is, that there are all sorts of other costs involved with live poker, (like travelling to the scheme of an event, moving around town etc. etc.) which all add to the rake. At the end of the day, if you consider all the adjacent costs, plus the rake that you pay and you add everything up, you’ll be scared at the sight of the deficit you have to overcome through play. In online poker, none of the above problems are there. You don’t spend anything on travel, or gas, and you don’t waste any time travelling either. It’s all right there in the middle of your own home, all you need to do is turn on the computer and log on. The time that you lose travelling is only part of the equation when you’re going to play in a real card room. Live poker rooms are scarce, (casino owners would rather stuff a bunch of slot machines into that same space than use it for poker) and they tend to be pretty crowded. More often than not, you’ll find that you have to wait around for a seat to free up. Needless to say, under these circumstances, game and table selection are practically non existent. In online poker, they are a huge part of the game, so there’s one edge you’re giving up from the get-go if you play real live poker. 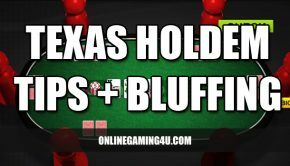 Nowadays, multi-tabling low limits/stakes tables is generally accepted as a good way to generate cash. 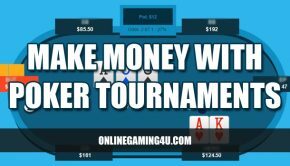 You only win very little at each of the tables you play at, but the fact that you can play your game at multiple tables in the same time will add all the small winnings up. Show me a live poker room, where you can multi-table. Thought so. In online poker you can sign up for a rakeback deal and secure yourself an edge that will follow you around no matter what stakes table you decide to play at. This is not possible in live poker, of course. It would seem like all the tiny edges that can turn you into a winner in online poker, simply vanish when it comes to the real deal. 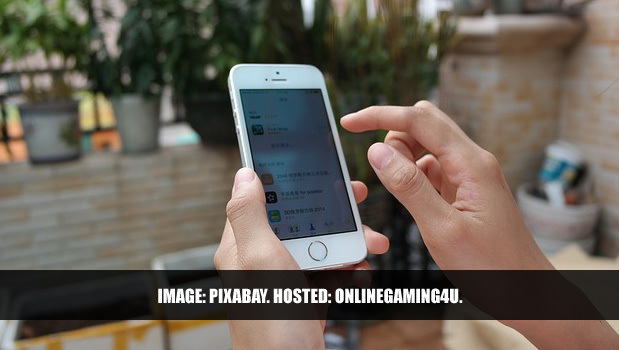 With the rise of mobile devices such as smartphones, (iPhones, iPads and other tablets), poker has had to evolve in order to compete with demand. Alls it takes is for one provider to offer a different take on poker and the rest will follow. Undoubtedly the likes of social media have contributed to poker exposure, but again a lot of it is focused around mobile players. 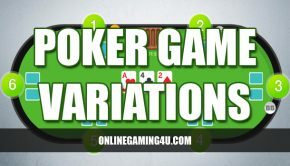 After all, if you find a poker website that only offers the ability to play on laptop, compared with another site that offers you the option to play on laptop, iPad and iPhone, which one are you going to choose? Obviously, now that we’ve analyzed things a bit: the huge popularity online poker enjoys is due to a combination of factors stemmed from its very nature. 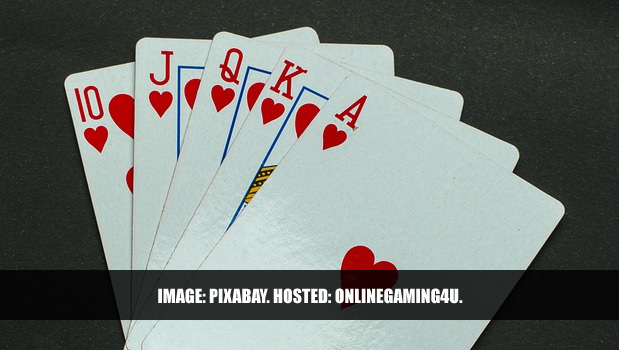 For a list of top recommended poker sites click here. 2015 edition. Updated for 2015.